Our Home Why Us Reach Us What's New? 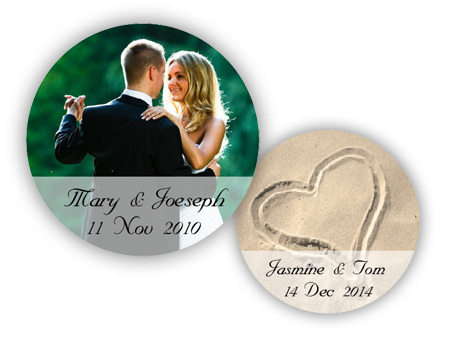 'Your Best Shot' Personalized Stickers to go with your wedding favors. Add that unique personal touch with customisable text and your very own photo.